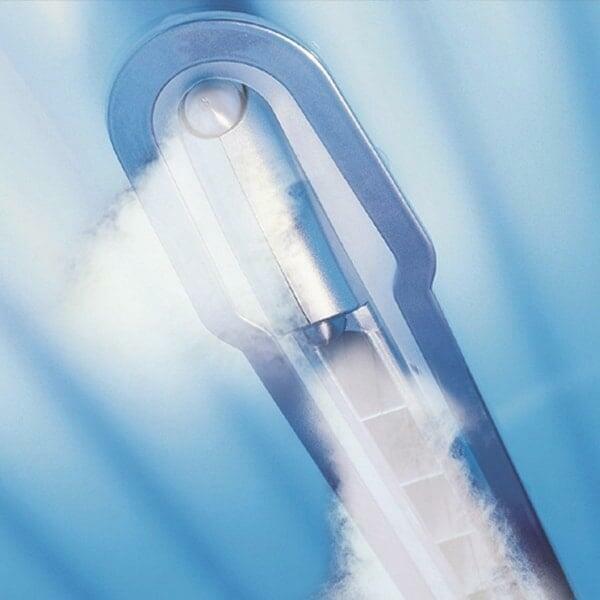 The Exceptional Commercial Tanning Bed - An Impressive Top-Level Masterpiece! 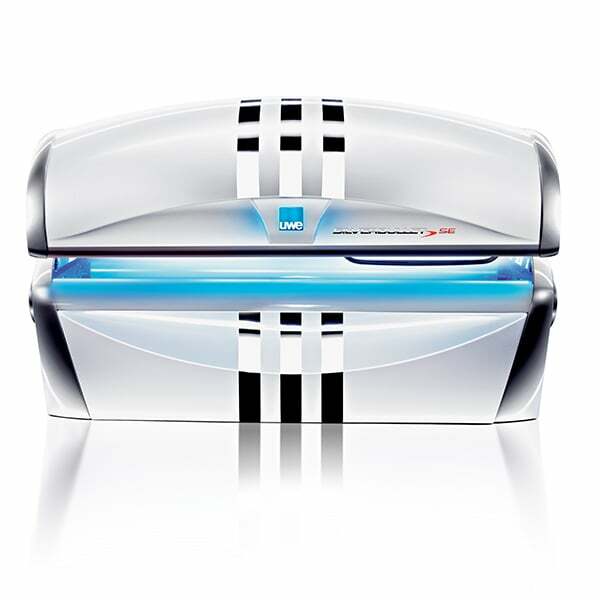 A top-level masterpiece, the SilverBullet SE Commercial Tanning Bed will bring an impressive and grand presence to any tanning salon or shop. 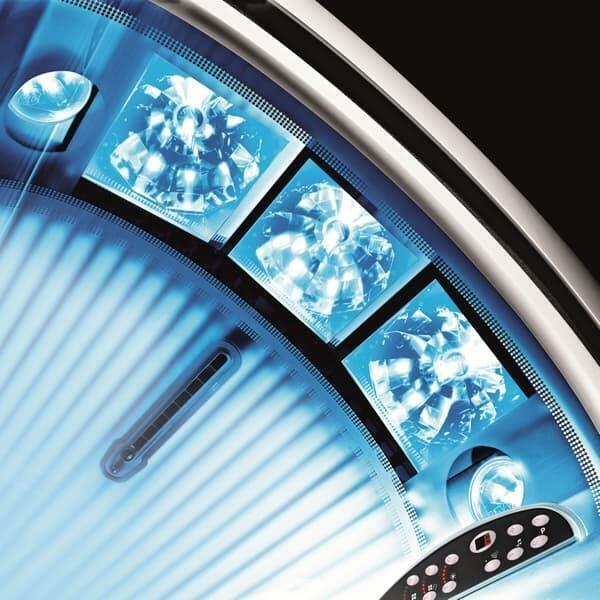 This tanning bed is made by UWE, an innovative company that focuses on creating remarkable designs loaded with impressive technology and features. What comes in this model? 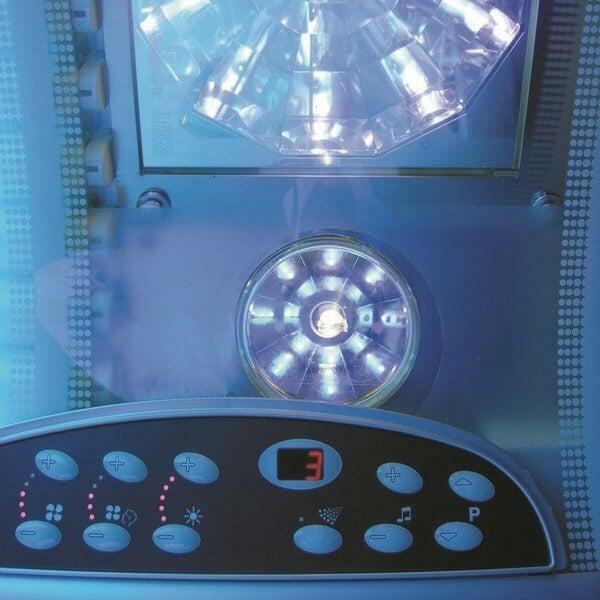 It showcases 49 lamps in the lounge and canopy, each placed to maximize efficiency and provide the best tan possible. 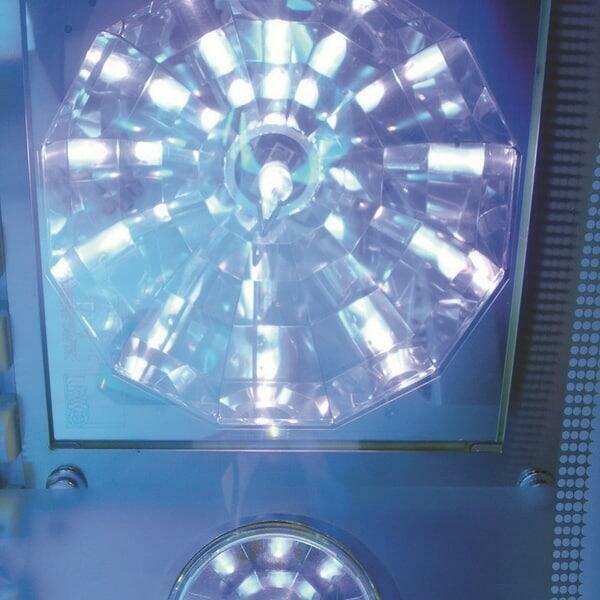 While customers will be blown away by the futuristic look, complete with exterior accent lighting, it's the hi-tech features loaded in this model that will make them return to your business. 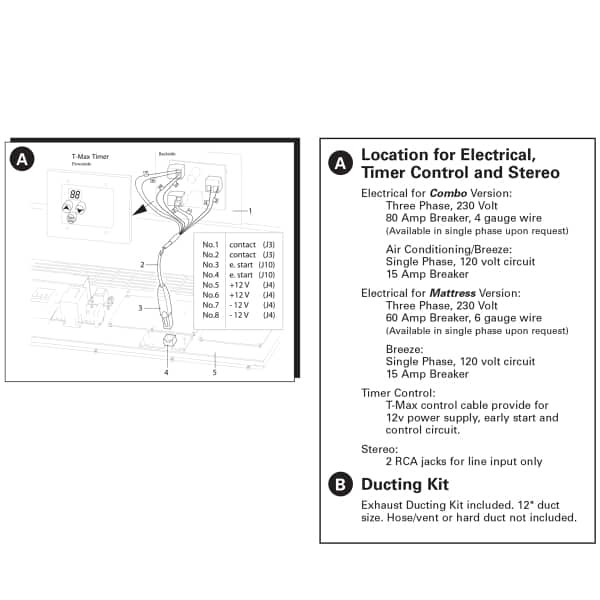 The modern experience includes an integrated sound system with MP3 jack, MistyBreeze cooling system, self-contained air conditioning system, soft-touch control panel and so much more (see full list of features below). 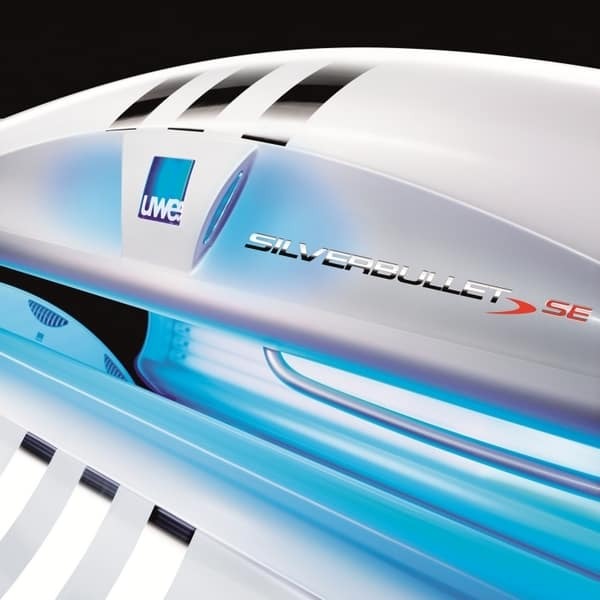 So bring a top-level masterpiece into your tanning business with the SilverBullet SE Commercial Tanning Bed from UWE and Family Leisure!